I am a wheelchair user , is there a specific stand where I can see the game from ? How can I buy the tickets? 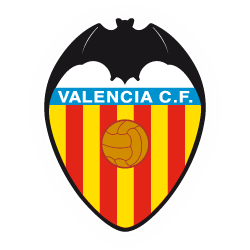 Can I be a Valencia CF Volunteer? Do children need tickets to get into a game? I booked a season ticket on the new stadium but I want one now. What can I do? Is there any "large-family" or functional diversity discount? Can I bring a camera into the stadium? What should I do if have problems entering Mestalla on a game day? I have entered the stadium, can I get our and come back in again? I want to work on match days as a hostess / steward. Who do I need to talk too? Please contact our Fan Area by calling us at +34 963372626 and we will give you all the information regarding this issue. I just had a child, how can I make him become a member of Valencia C.F?